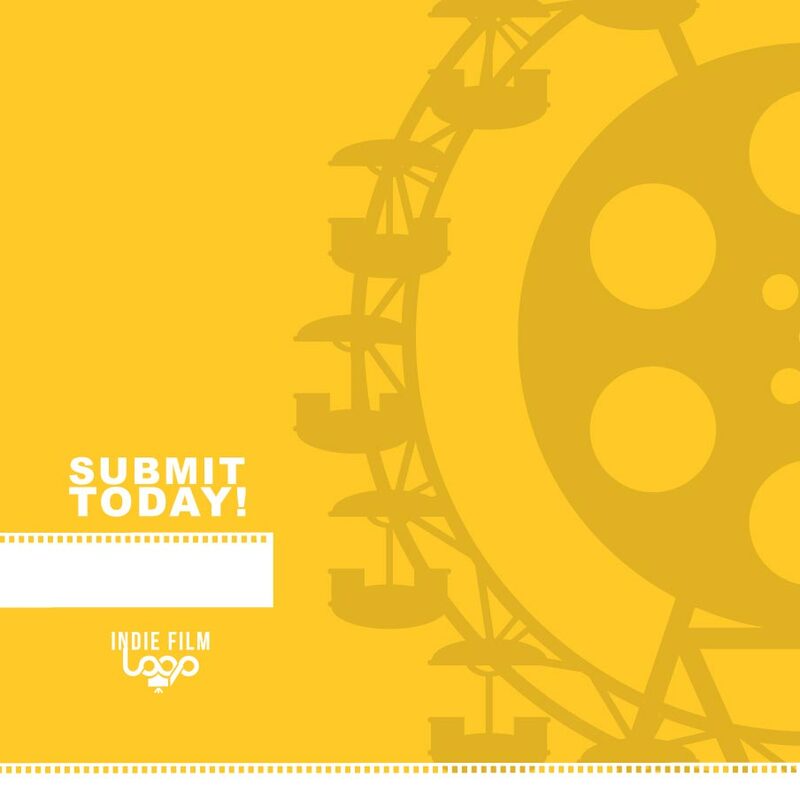 IFL’s trade show is the only organization that focuses on building awareness for the many resources available throughout the Southeast’s thriving film, television, and digital media marketplace. There will be a diverse range of forward-thinking exhibitors from rocketing startups to established and evolving industry leaders. The idea is to encourage new discoveries as Georgia continues to expand and solidifies itself as an industry leader around the world. Make your statement and register TODAY!